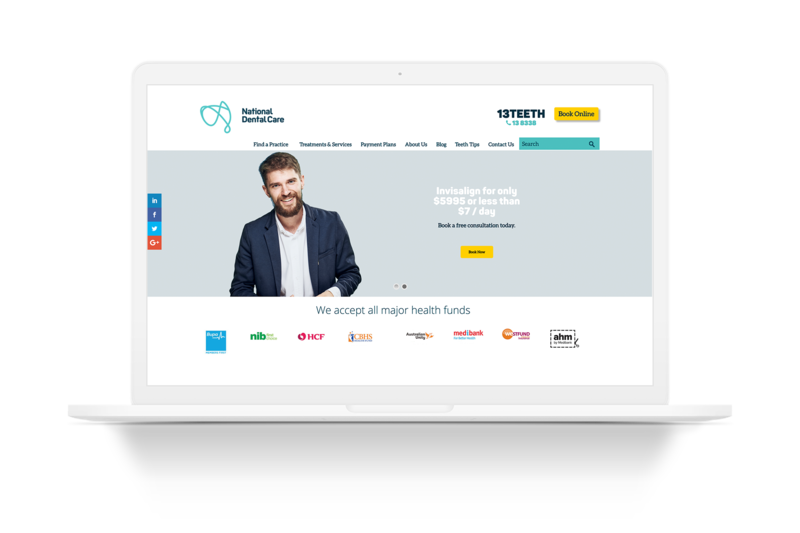 National Dental Care (NDC) a network of dental practices with the goal of providing quality dental services to Australian families. In 2015 McCorkell were asked to work closely with NDC to reinvigorate their brand identify across all of their marketing requirements for corporate and their practices. 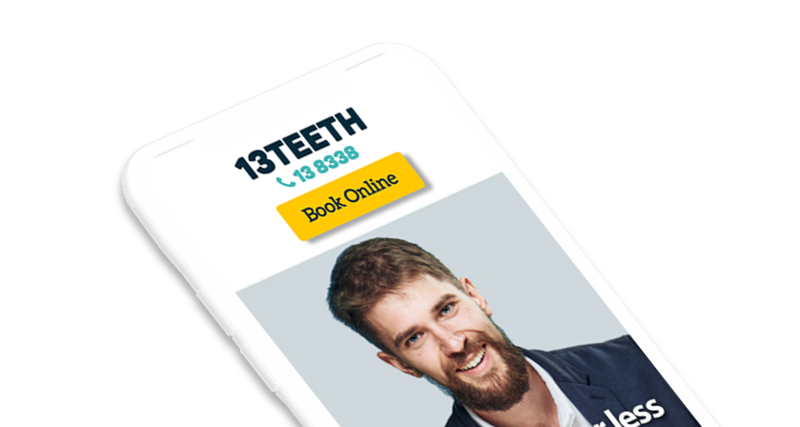 McCorkell set out to create an engaging integrated marketing idea which established and positioned NDC as the ‘leader in dental care’ and drives appointment enquiries to NDC practices. 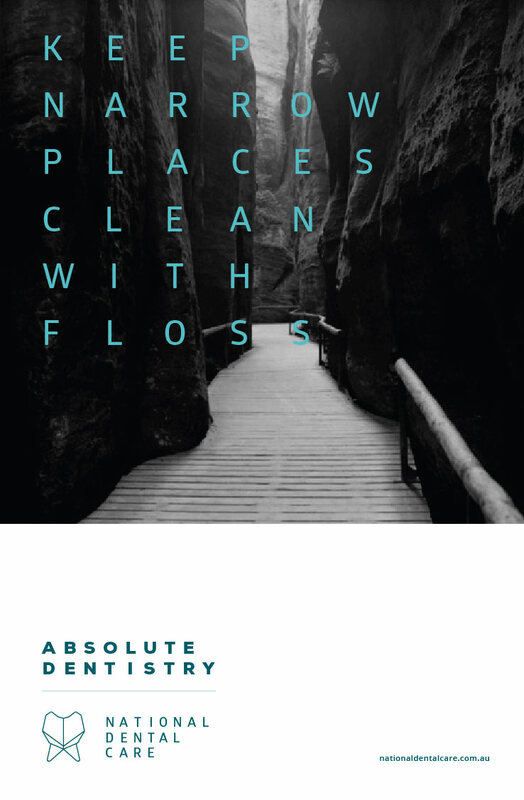 Create memorable brand messaging that can be flexibly integrated throughout all advertising and marketing campaign activity (initially), and then adopted and incorporated within selected dental practices over time (secondly). Establish the National Dental Care as a endorsement brand mark, and prove its relevance and associated benefits to both consumers and dental practice operators. From our research we identified that NDC should actively pursue a friendly set of values as part of the brand implementation. The mindset needed to be that NDC is a group of people helping people. Create meaningful connections with the patients and treat them like a good friend. Applying a conversational tone, inviting practice spaces and a positive, welcoming persona through all touch-points ensures the development of a successful, friendly brand. The original brand mark married the concept of national dentistry through the creation of an abstract icon born from merging a tooth with the silhouette of the Australian Map. We sought to refresh this idea with a change in focus. We wanted to tell them a story. With a single string of floss creating a national identity, we chose to tell the story of NDC’s growth around the nation, originating from QLD, forming an abstract map that is both unexpected, and memorable. The colour palette has been developed into a fresh mix of colours that promote a positive yet relaxed state-of-mind. The balance of these colours as a whole and the proportions in which the are used will define the brand experience.